The iPad & iPhone setup for Yi Dome wireless camera setup is simple and easy. The iPhone app works fine on an iPad but the viewability is not in fullscreen. We have not checked it on an iPod touch, but we suspect it might work fine on that as well. The setup is similar to the Android one and the app has similar (if not exact) functionalities. So let’s get right to it. 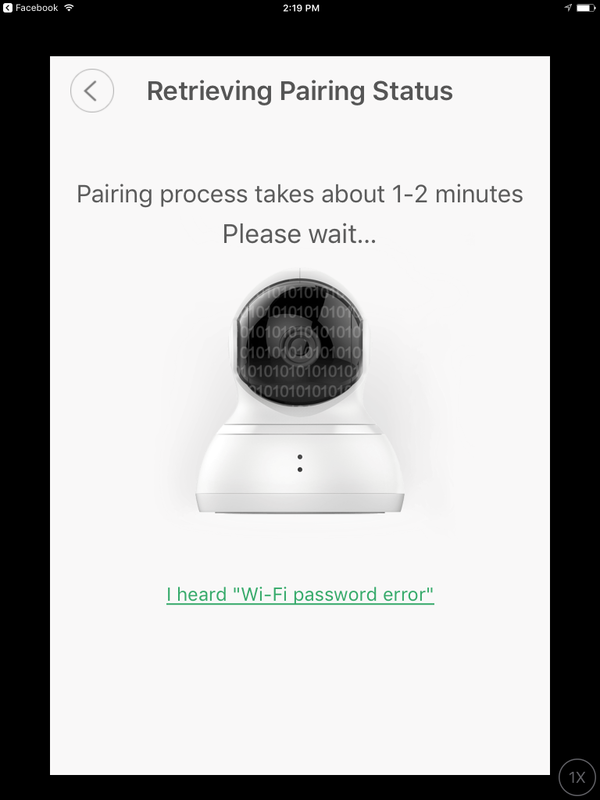 Read along to find out how an iPhone setup for Yi Dome IP camera is done. After you have unboxed the Yi Dome Camera package, turn it on by connecting it to an AC power socket (Supplied in the box). Once the device is turned on, you will hear the voice message “Waiting to connect“. If you don’t hear this message, go ahead and press the reset switch located at the back of the camera. Keep the reset switch pressed for about 5 seconds, till you hear the voice confirming “Reset is successful“. 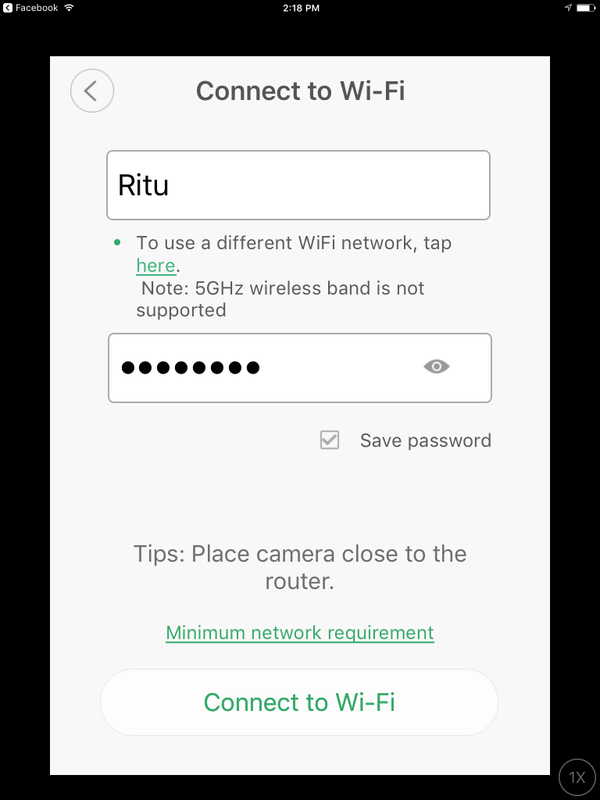 Once done, you should be ready to configure the camera with your iPhone or iPad. Follow the simple steps below to finish the device setup. 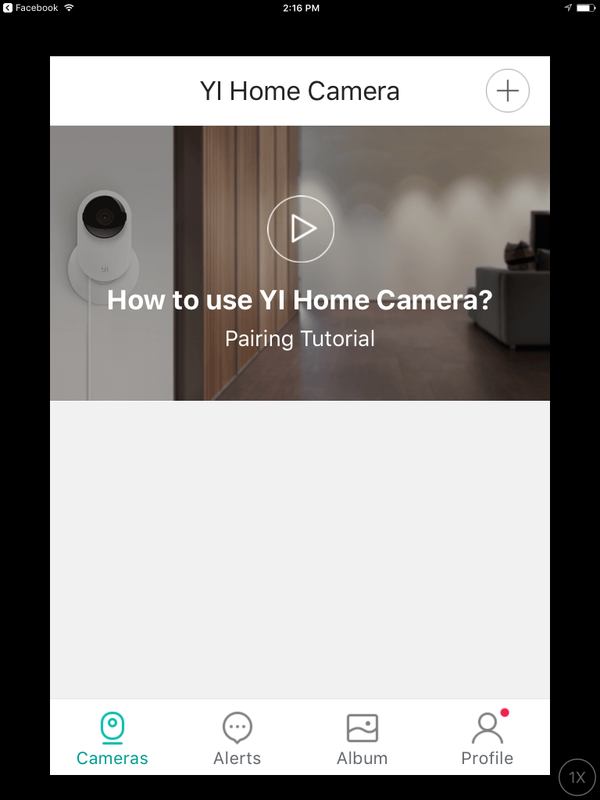 Download the Yi Home app from the iTunes store. For iPad users, you would need to install the iPhone app. Once you hear a voice saying “Waiting to connect” from the Yi Dome, open the app and follow the on-screen instructions. In order to use the app, you need to sign up first. 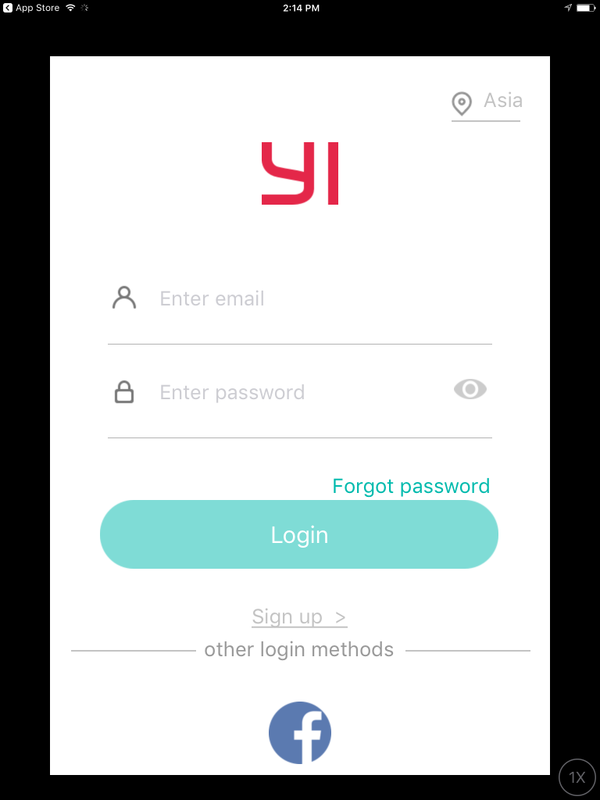 In order to sign-up, you have two options, Facebook, & Yi Account. For a single user usage, use the Facebook login, that is, if you have a Facebook account. If not, then create a Yi account and login with its credentials. Note: If you want to share the camera feed with your friends and family, then create a Yi-account instead. Click on the (+) once logged in, from the top right-hand corner. 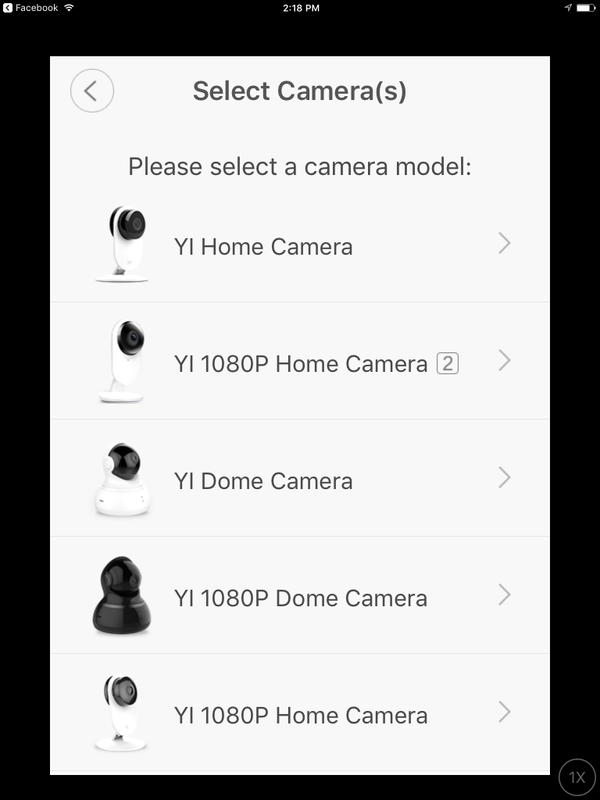 Select your Yi Dome Camera (3rd from the top for the 720p edition) and proceed. 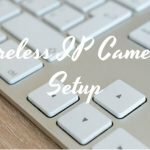 Type in your home WiFi router password after selecting the correct SSID. Tap on “Connect to Wi-Fi“. 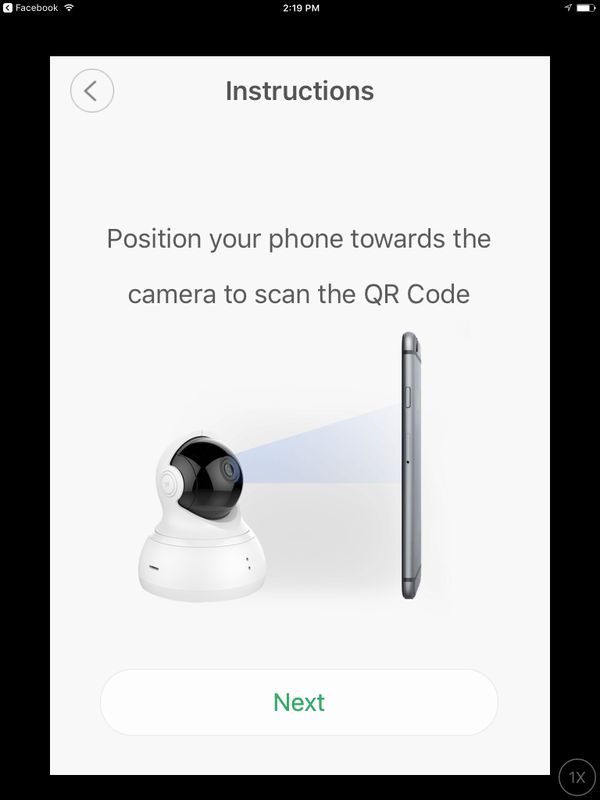 A QR code is generated which will help you to pair the camera with your iPhone/iPad. Position the phone/iPad at a 30-degree angle to scan the QR Code. 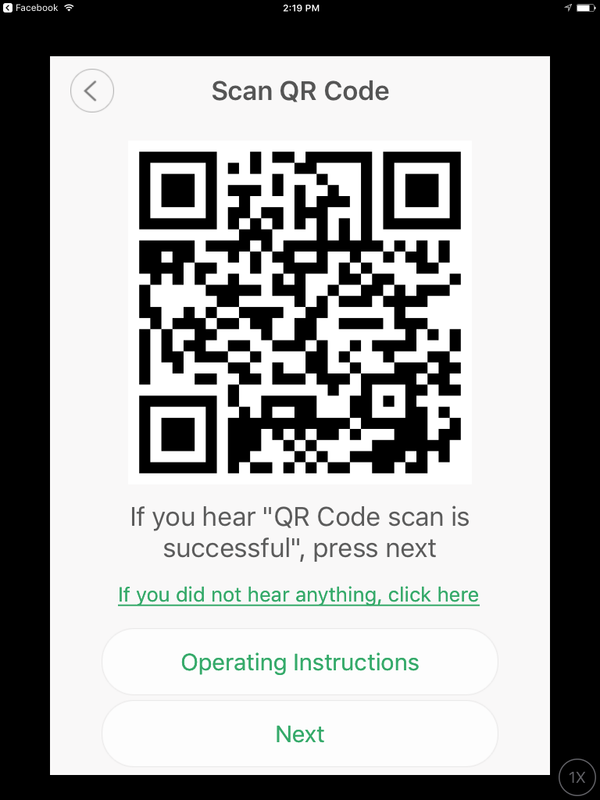 You will hear “QR Code Scan is successful“. Tap on the button which says “Next“. 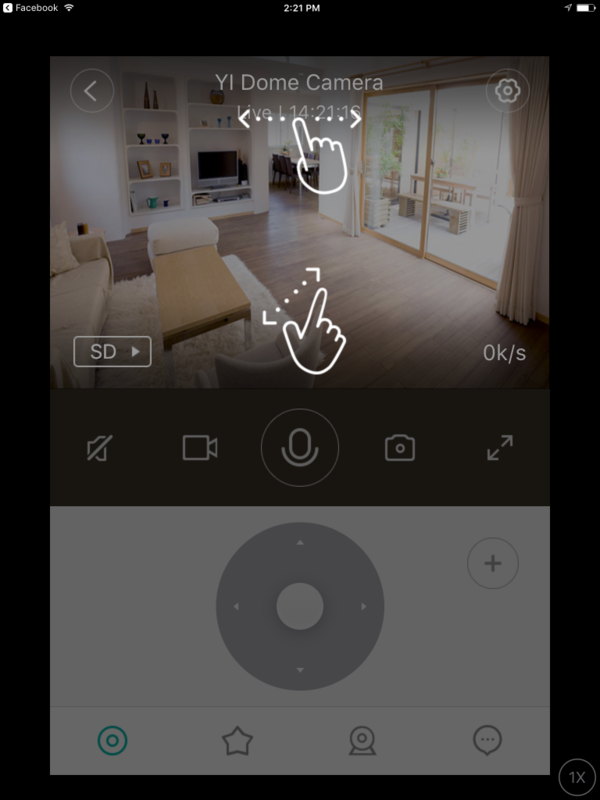 The Camera will connect to your home network and the process takes less than a minute or two. 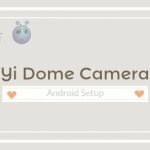 Once completed, you would be introduced to the Yi Dome camera UI. Once the setup is completed, you can tap on the camera feed to view the live feed. You can share the camera feed with your family members as well. However, as a word of caution, please use the following precautions while operating the camera. To add an additional layer of security, setup a PIN number to access the camera. If you want to capture a wider 112-degree view of the camera enable “Cruise mode”. If you want to track movement in your house in your absence enable “Motion Tracking“. The built-in IR (Infra-Ray) system is switched on/off automatically. There are no user controlled settings for this. However, you can enable/disable the IR from the settings menu. By default, it is enabled. If you do not want your captured Videos & Photos to be directly uploaded to the Yi private cloud service, disable this option. This will also save valuable internet bandwidth. I hope the instructions on iPhone Setup for Yi Dome camera was helpful. If you have any questions or need any clarifications, please drop us a comment below in the comment section.